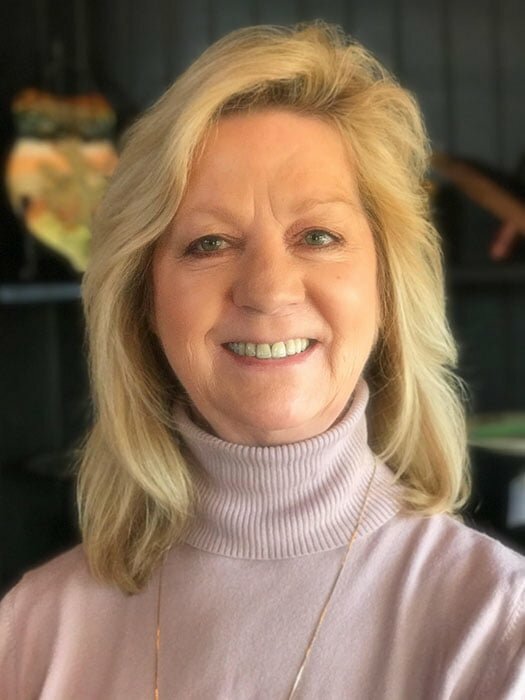 Jean, in collaboration with her husband and business partner Dennis Taylor, is responsible for developing the overall organizational vision and implementing strategies that enable that vision to be accomplished. In addition to co-launching Paradigm Solutions, Jean Taylor has worked in the Information Assurance/Cybersecurity field for over 18 years supporting the delivery of cutting edge, innovative Information Security Continuous Monitoring / Continuous Diagnostics and Mitigation (CDM) support for both Fortune 500 companies and federal organizations. She has extensive experience in various certification and assessment processes including FedRAMP, DCID 6/3 for the Intelligence Community, and DIACAP. She is a SME in the overall IT strategy area, developing sound governance structures to support and augment overall mission and business support initiatives. Specializing in working with each of my clients to identify their unique automated risk management and threat detection programmatic goals and requirements, to ensure the development of a detailed roadmap and tailored approach that addresses their specific business model and objectives.